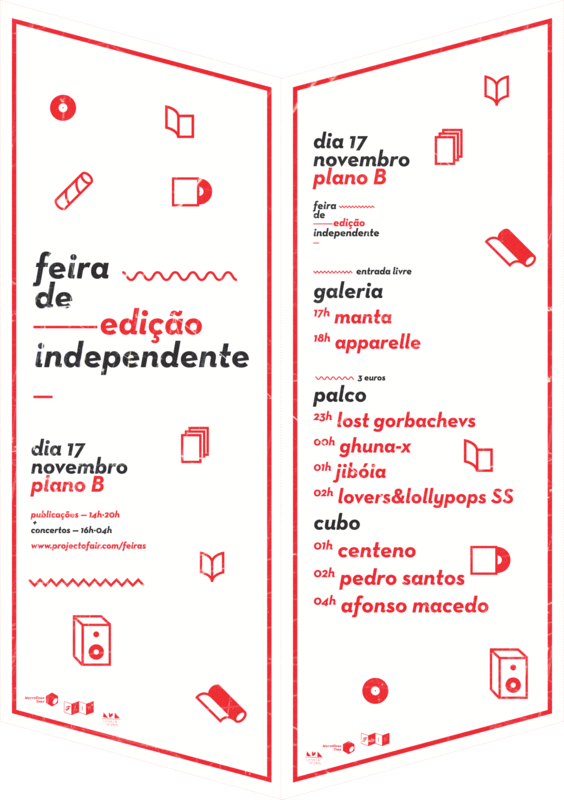 Plano B was the perfect venue for this independent edition fair in Porto, which I organized along with the Pangrama crew and Lovers & Lollypops. A nice saturday afternoon that ended up in a massive party with loads of gigs. Official release of the Manta tape.